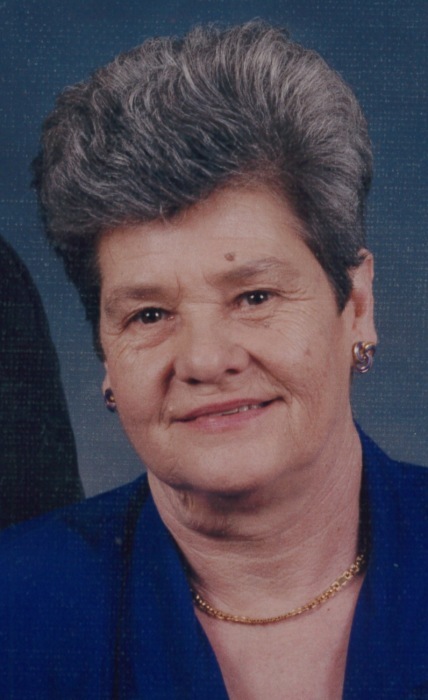 Mrs. Phyllis Faye Wethington of Campbellsville passed from this life on Wednesday, August 29, 2018 at her home after an extended illness. Born on July 15, 1934 in Casey County to the late Oliver Perry and Mary Elizabeth (Phelps) Atwood, she was 84 years, 1 month, and 14 days of age. Mrs. Wethington professed faith in Christ and was a member of the Pine Grove Community Church. She had served many years there as the bookkeeper, and was a former Postmaster at the Elk Horn Post Office. She was also a former caretaker at Camp Acton and a secretary at Peek’s Feed. And several other family and friends. She was also preceded in death by eight siblings: Catherine Atwood, Vernon Atwood, Hendon Atwood, Earl Atwood, her twin Ray Atwood, Gaye Bell, and infant twins. There will be a funeral service to honor the life of Mrs. Wethington on Saturday, September 1, 2018 at 1:00 PM in the chapel of the L.R. Petty Funeral Home, 1765 New Columbia Rd, Campbellsville, KY. Bro. Carlton Puryear will be officiating, and several of Mrs. Wethington’s family members will be sharing memories. Burial will follow in the Gum Lick Cemetery, 2643 Gum Lick Rd, Liberty, KY. The family will receive friends at the funeral home on Friday, August 31, from 5:00-8:00 PM.